Clean Car Fax w/ zero accidents, 1 owner and well kept. 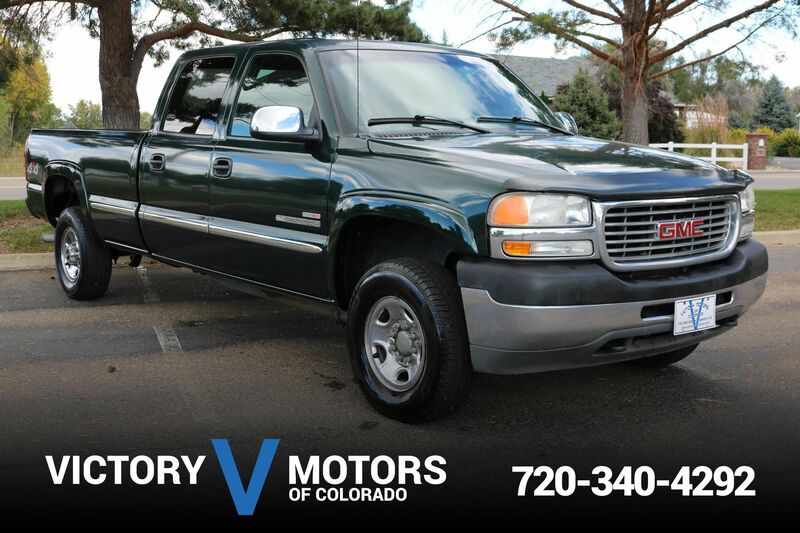 Features a strong 6.6L Duramax Diesel with automatic transmission and 4WD. 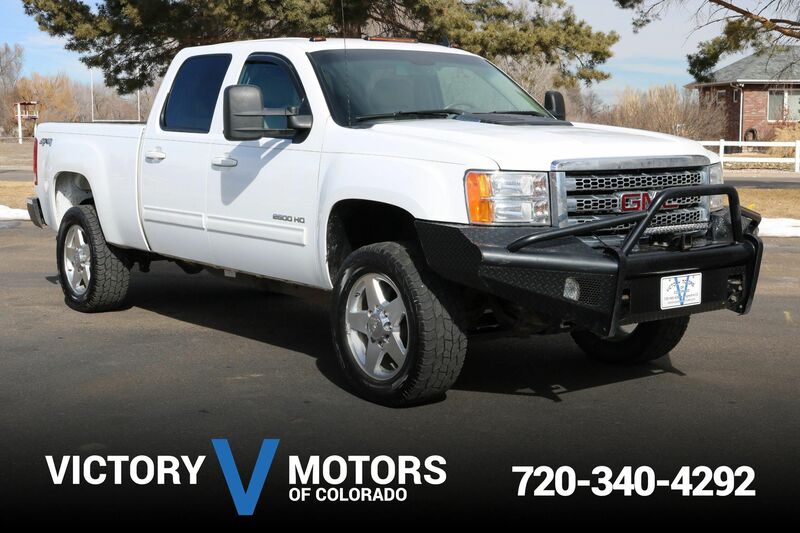 The exterior is Summit White with aluminium wheels, fog lights, tinted windows, fresh all terrain tires and tow package. 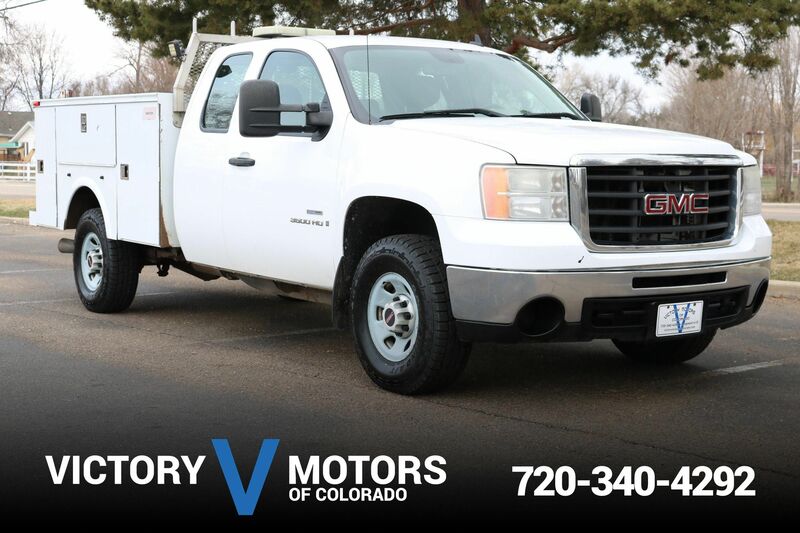 The interior includes Tan cloth, aftermarket touch screen display, shift on the fly 4WD, trailer brake controller, AC and more!